Let's Round Up A Cure For Cancer! Come join us for our annual Cancer Research Benefit Dance at the Elks! 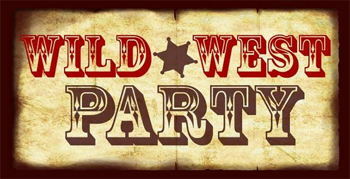 Our theme this year is the Wild, Wild West! $20 per person - includes dinner. There will not be reserved seating this year. We will be having some new and exciting auction items this year including vacation packages to Indiana resorts, photography sessions, and a tour and tasting at a local brewery.....just to name a few!